ROSLYN HEIGHTS, Long Island (WABC) -- A teenager was arrested Wednesday, accused of throwing rocks at cars from a train trestle over the LIE. A 14-year-old boy, from Roslyn Heights, is charged with reckless endangerment and criminal mischief. 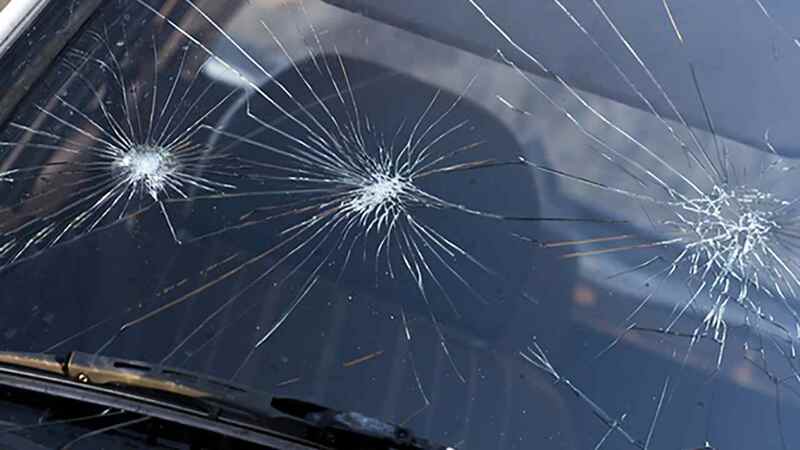 Around 1:30 p.m. on Wednesday, in Roslyn Heights, police said the teenager and two other Roslyn Heights 14-year-olds, threw rocks from an overpass at eastbound vehicles on the Long Island Expressway. At least two cars traveling between exits 37 and 38 had windshield damage, according to the Nassau County Police Department. The teen was arrested Wednesday. The accused is expected in court April 19.